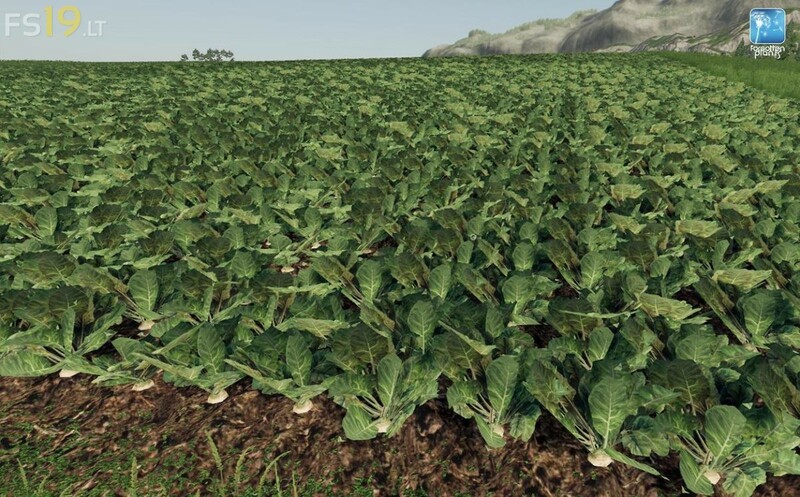 Path: Farming Simulator 19 \ data \ foliage. 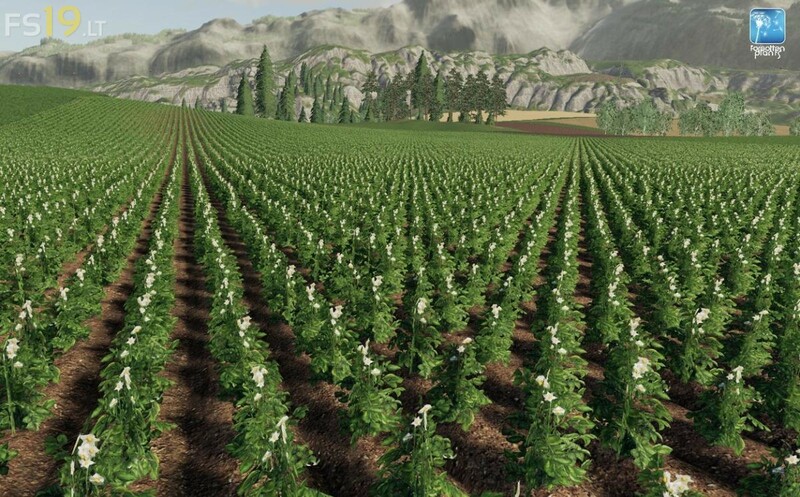 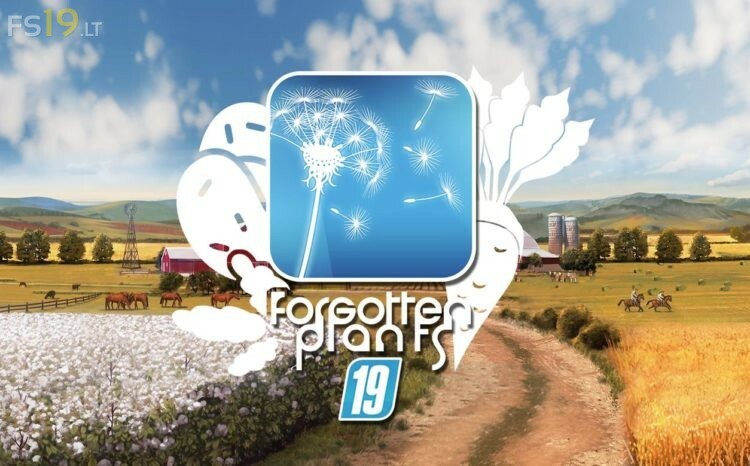 Path: Farming Simulator 19 \ data \ foliage \ distance. 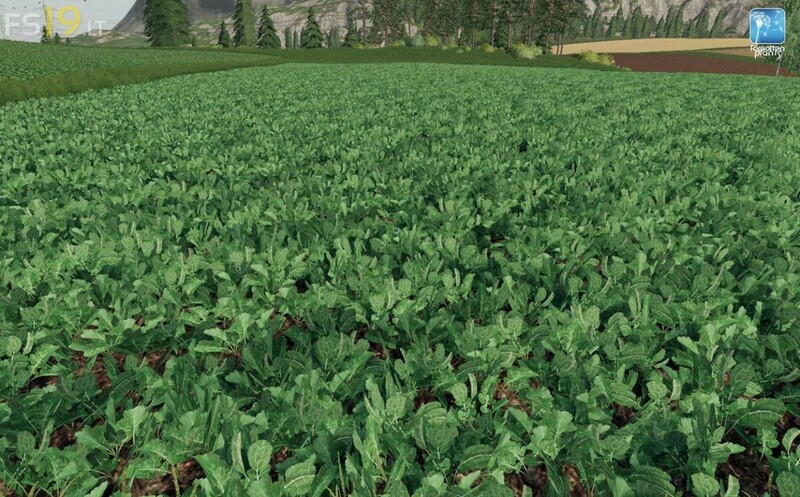 Potatoes: In the 19er is the last stage potatoes no longer harvestable as in the 15 / 17er, so is currently the precursor (Figure 3), the optical crop. Sugarbeets: The LOD of the beet's crop stage is very dark in directions that are not with the sun.